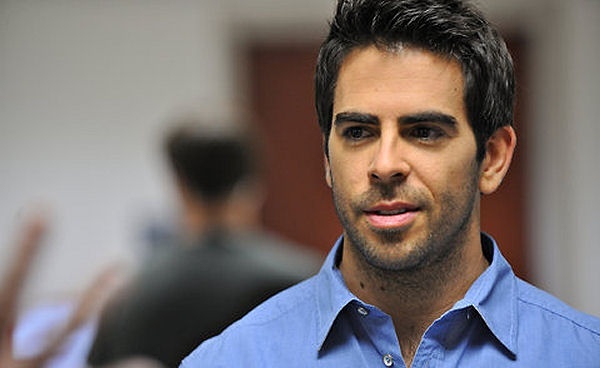 Eli Roth is a multi-faceted writer and actor who has earned an incredible net worth of $19 million. He is also a famous director, producer, animator and screen play writer. Born in Massachusetts, he started his career in the late 90’s and earned this amazing net worth through acting in various bloody horror films and television appearances. He started shooting super films at the very young age of eight and he is one of the few directors who directed exclusively horror films throughout his career. Though his inspiration for these horror movies dates back to the 70’s and 80’s films he has carved his own niche in creating blood chilling horror films. Eli Roth earned immense popularity, fame and money by directing horror films that made the audience shudder and scream with terror. The frightening script, creative crew and the good actors made him create truly scary horror films that took him to the pinnacle of success. The below financial data is gathered and compiled by TheRichest analysts team to give you a better understanding of Eli Roth Net Worth by breaking down the most relevant financial events such as yearly salaries, contracts, earn outs, endorsements, stock ownership and much more.